Recorded and mixed by Carlos ortigosa at Music Rooms Studios Valencia, SPAIN. Mastered by Alex Wharton at Abbey Road Studios London, UK. Produced by David Gimenez. Written by S.Coma, composed by R.Vicente & S.Coma, arrangements by The Dirt Tracks. 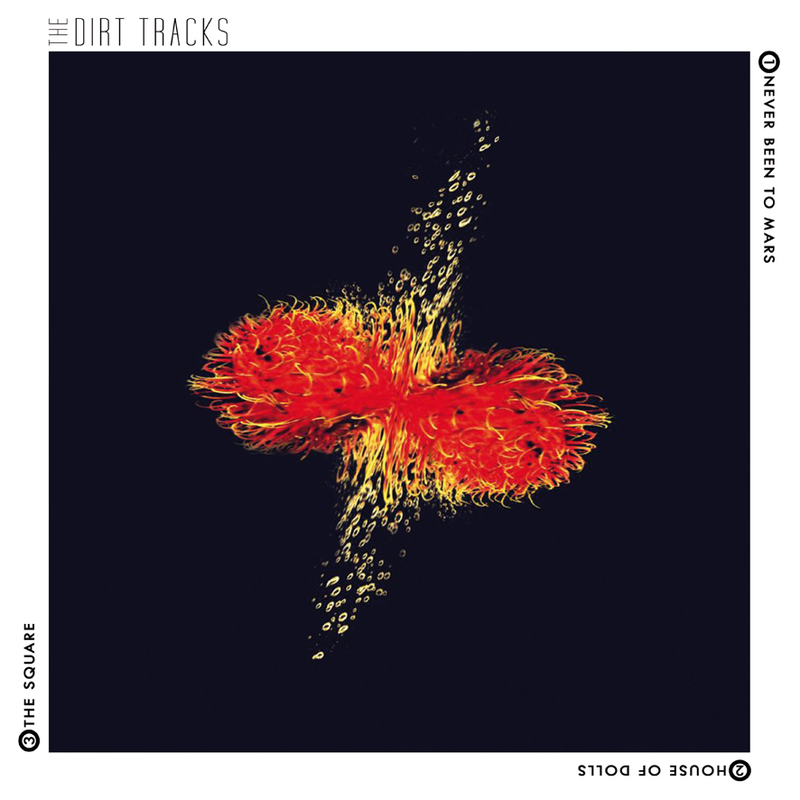 Written & composed by S.Coma, arrangements by The Dirt Tracks. Written by S.Coma, composed by G.Masid, M.Alvarez, R.Vicente & S.Coma, arrangements by The Dirt Tracks. Written by S.Coma, composed by M.Alvarez & S.Coma, arrangements by The Dirt Tracks. 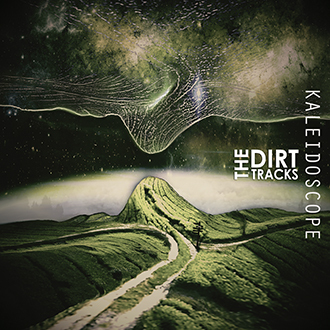 Written by C.Gollop & S.Coma, composed by S.Coma, arrangements by The Dirt Tracks. 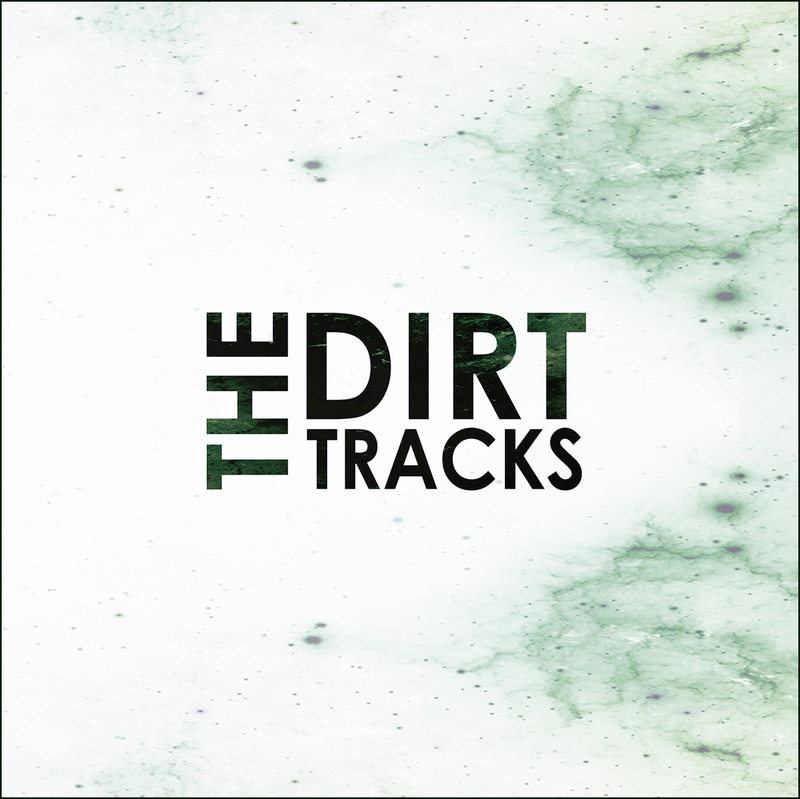 Written by C.Gollop & S.Coma, composed by R.Vicente & S.Coma, arrangements by The Dirt Tracks. Composed by M.Alvarez & R.Vicente, arrangements by The Dirt Tracks. 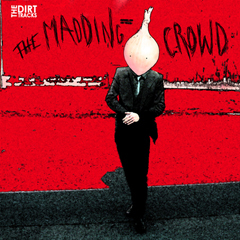 Written by C.Gollop, composed by M.Alvarez & S.Coma, arrangements by The Dirt Tracks. Written by R.Vicente & S.Coma, composed by M.Alvarez & R.Vicente, arrangements by The Dirt Tracks.